Choose a delicious treat from the LEGO DUPLO Ice Cream Truck. Build the Ice Cream Truck and help the ice cream seller drive around looking for customers. 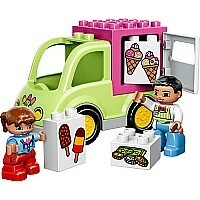 Then serve the children with the delicious ice creams and popsicles as they pay, using the decorated bricks. 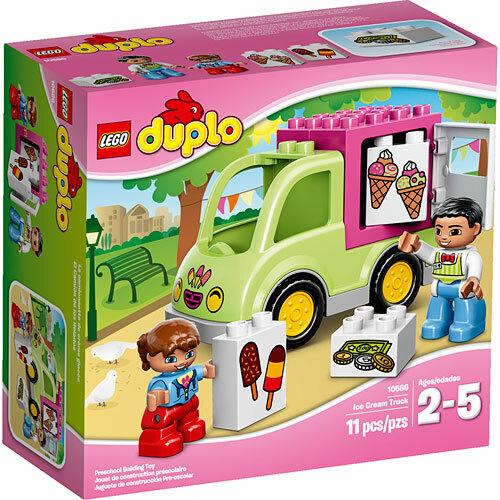 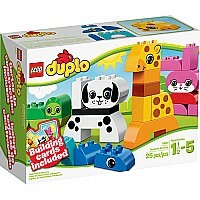 Young children will love starting new stories as they learn basic building skills with the colorful LEGO DUPLO pieces, which are designed especially to be safe for little hands. 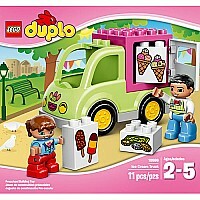 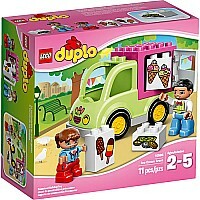 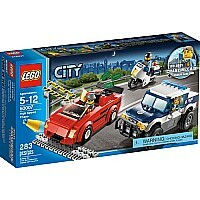 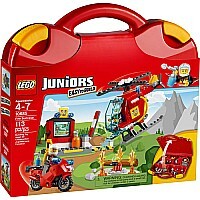 Includes 2 LEGO DUPLO figures: an ice cream seller and a child.